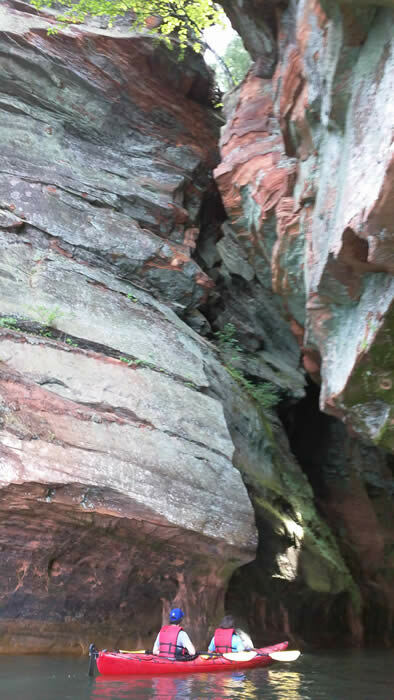 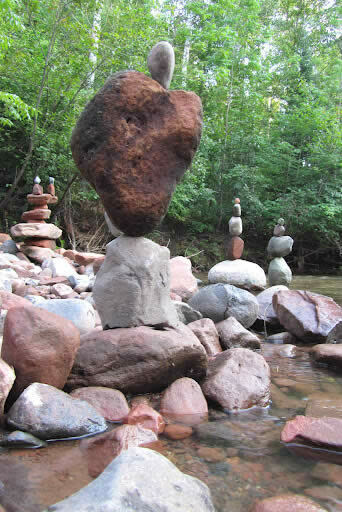 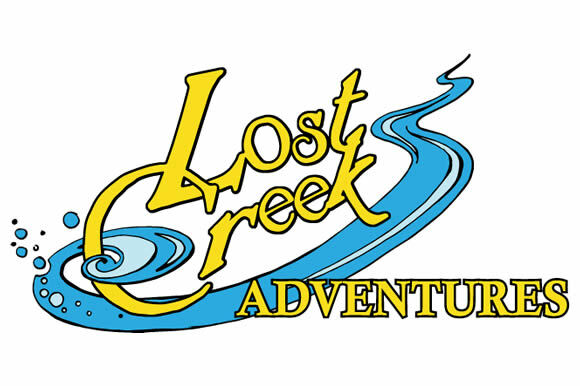 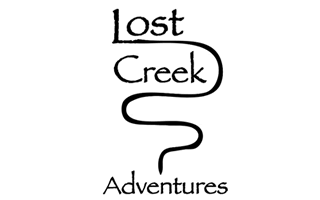 Lost Creek Adventures are designed to instruct and inspire through experiences with the natural world. 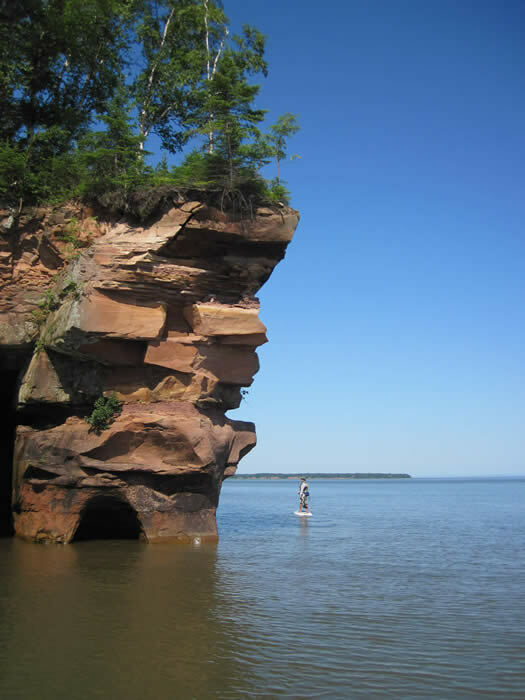 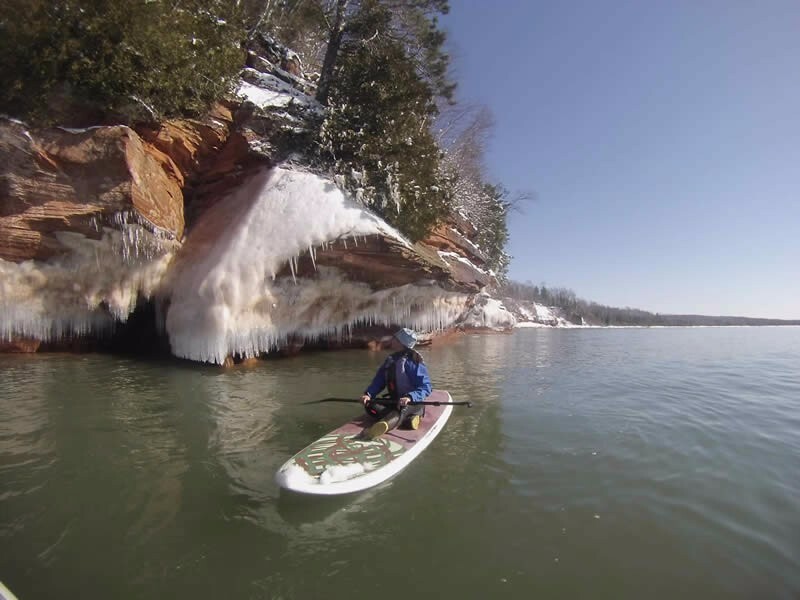 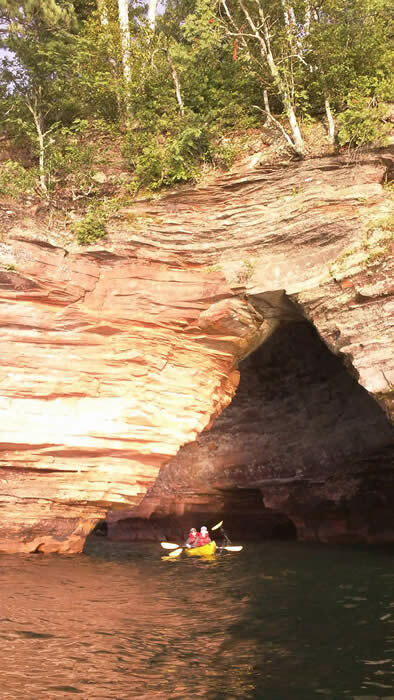 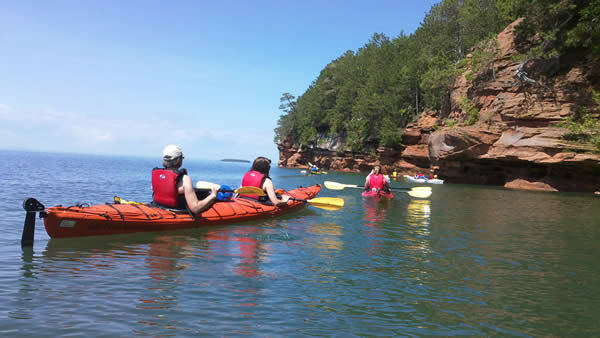 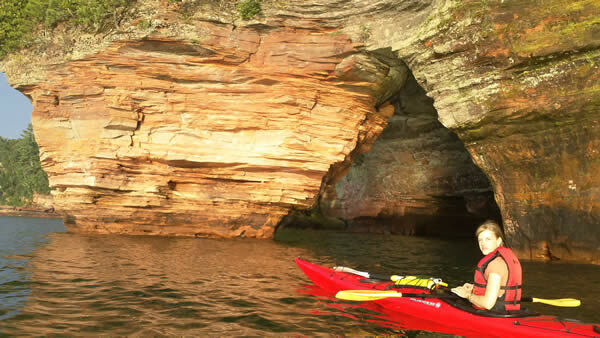 We are a full service paddling outfitter and guide service operating within the Apostle Islands National Lakeshore. 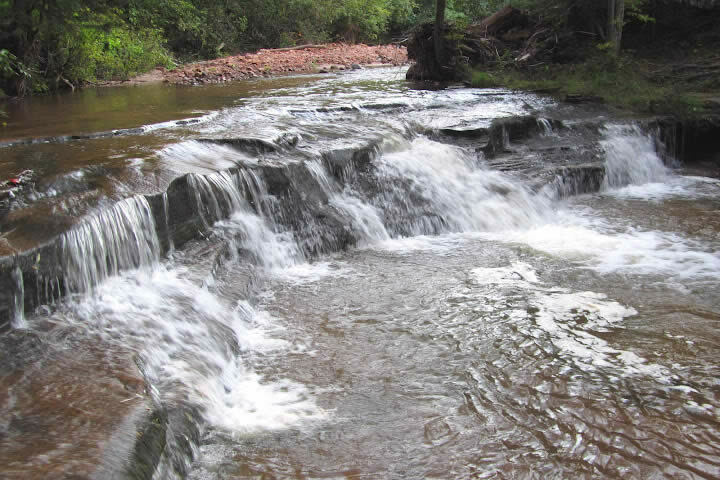 Our unique mission also includes courses in wilderness survival and traditional skills. 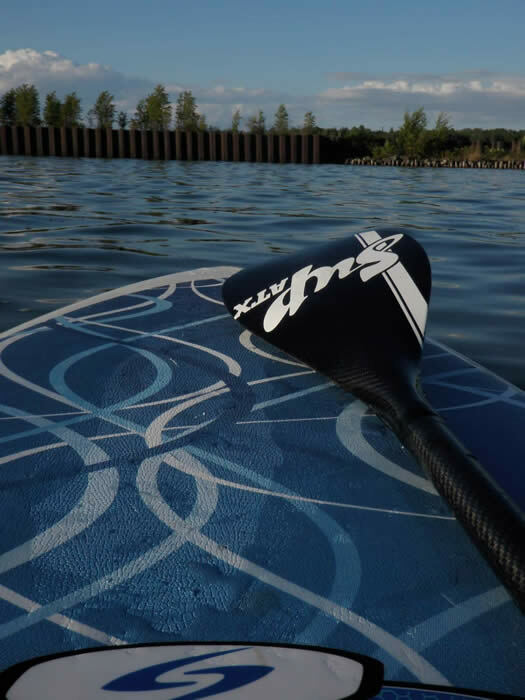 Your experience with us could be anything from a relaxing day on the water to an intensive session with a paddling coach. 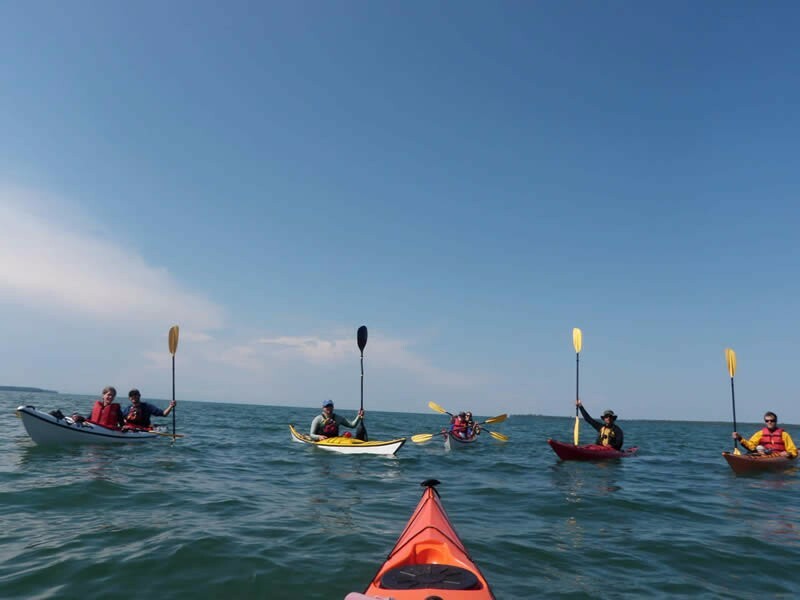 Perhaps you want to take on building a boat or paddle, go out on a guided or self-guided kayak camping trip, or learn to make fire without matches. 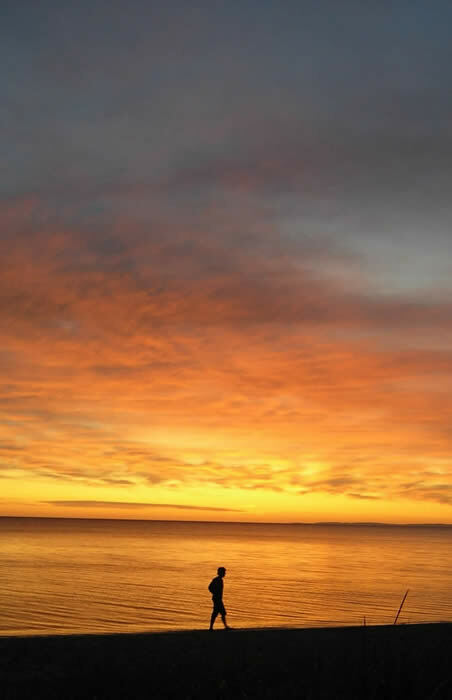 No matter what you choose we promise you will be immersed in something that has the potential to break you out of the everyday and inspire you. 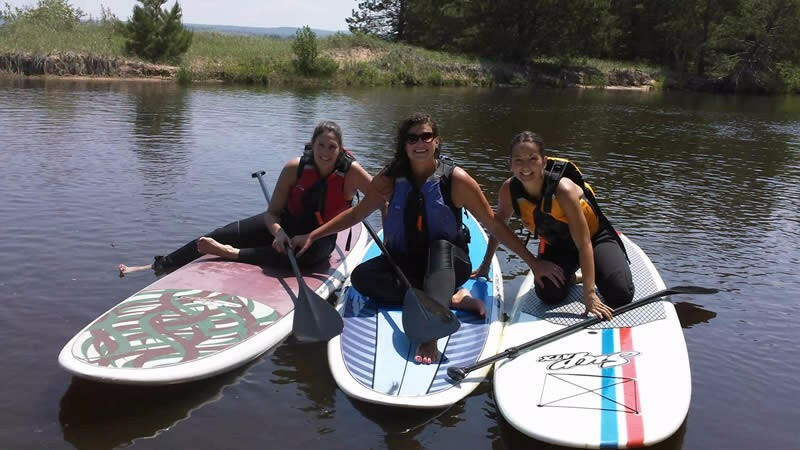 This is what living is all about! 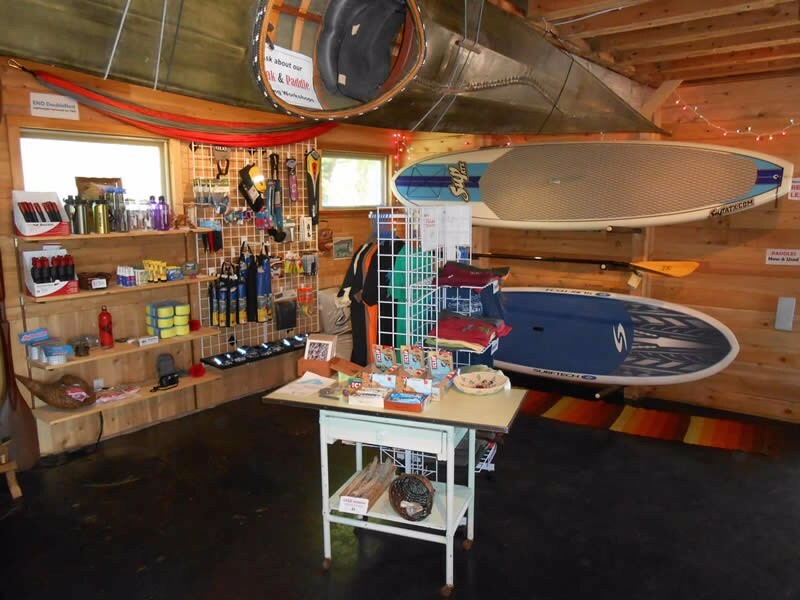 During the summer season we are open from 8am to 6pm. 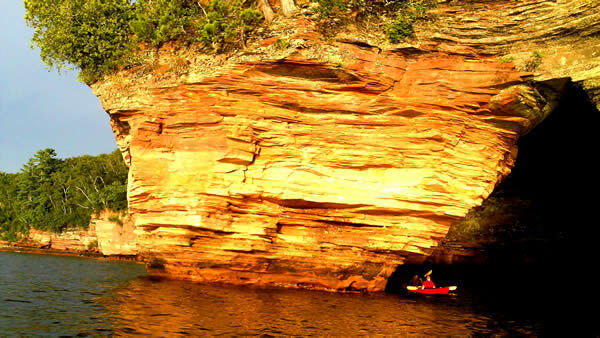 It’s always best to call and make a reservation.